As the Atlanta Eagle enters its 26th year, a number of changes are coming to the establishment. Get ready for a flurry of new activity. With the lawsuits filed by the Eagle and several of its patrons in relation to the Atlanta Police Department’s 2009 raid now in the proverbial rearview mirror for the establishment, owner Robby Kelley feels that it’s time for the Eagle to become more active in the community again. “I’m finally getting back in the habit of doing what we used to do. A lot of people don’t remember, because we haven’t done it in a while, but we planned out different events. Every weekend, Friday or Saturday, there will be a different event inside the bar, because it’s one of the things people ask for. I kind of got personally…lazy, and I don’t mind admitting that,” says Kelley. In terms of programming, two big changes have already started. The first, and probably more surprising, change is the inclusion of a new drag show, Manic Mondays, a drag show starring Al’Meria RichMan. As the name indicates, the show occurs Monday nights, so it won’t effect the bar’s dance floor or organization nights on weekends. As with many of the events the Eagle puts on, the reason for this new drag show comes down to one idea: charity. In this case, the beneficiary is Jerusalem House. “Jerusalem House has been hurting—they’ve had most of their funding yanked through federal cuts. It’s a place Richard and I used to volunteer for, back before we bought a bar, so it’s high on our priority list to make sure they’re taken care of, so this gives us a chance to do something to hopefully get some money in the door so they don’t have to close,” says Kelley. Kelley expects that the show will rotate its beneficiaries, with Jerusalem House rotating with Lost-n-Found on a monthly basis. Also changing for the Eagle: its DJ lineup. DJ Lydia Prim joined the Eagle’s DJ rotation in April with weekly spots on Wednesday and Friday nights. Perhaps the biggest change, though, has more to do with habits than events. Beginning May 1, smoking at the Eagle becomes limited to the patio area only. This comes after an informal survey Kelley conducted over Facebook in late March, questioning bar patrons about their thoughts on the Eagle potentially going smoke-free. The response so far has been largely positive—“shockingly, overwhelmingly positive,” according to Kelley—but there are pockets of resistance to this change. “We’re going to have a few people who have already said that they’re going to push their luck and try to smoke inside the bar anyway, and to me, that’s kind of stupid. I shouldn’t have to act like a parent, patrol the bar and say ‘Hey, you can’t smoke inside.’ They should have enough sense to read the signs when they come in,” Kelley acknowledges. The Atlanta Eagle celebrates its 26th anniversary April 12–14 in conjunction with Leather Pride. 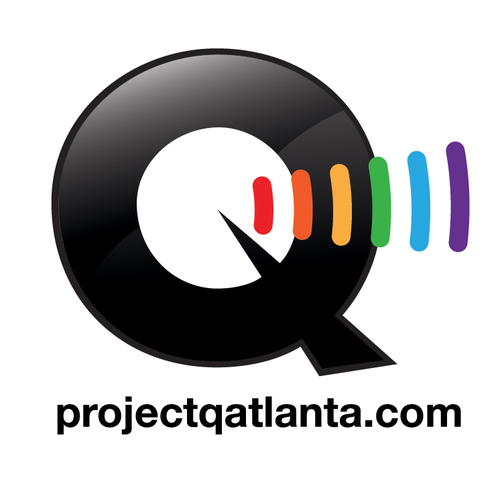 For more on the lineup, visit atlantaleatherpride.com, or read next week’s issue of David Atlanta.